EMAZEN is a complete blend of feed enzymes that enhance the protein digestion and absorption. 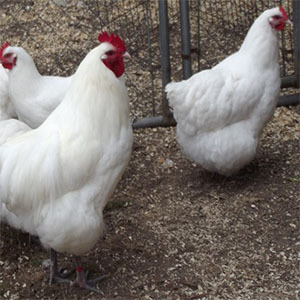 This poultry feed contains bioactive peptides that lead to no loss of nutrients. It improves growth and performance.